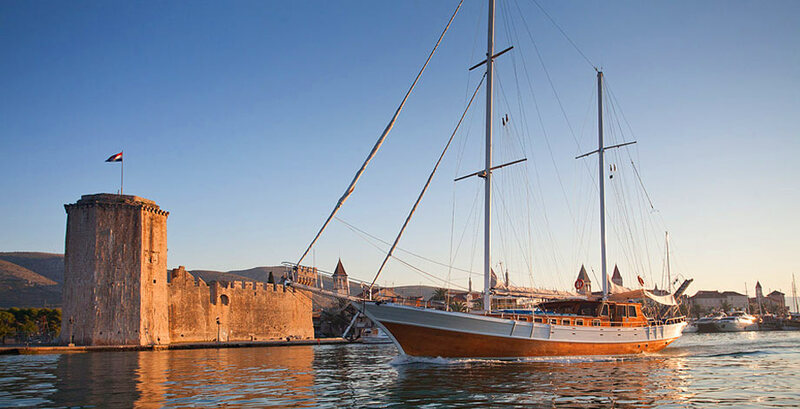 Helle Travel Agency specializes in organizing corporate and individual luxury holidays and is therefore proud to present a unique type of sailing holiday that will provide an unending hedonistic delight. 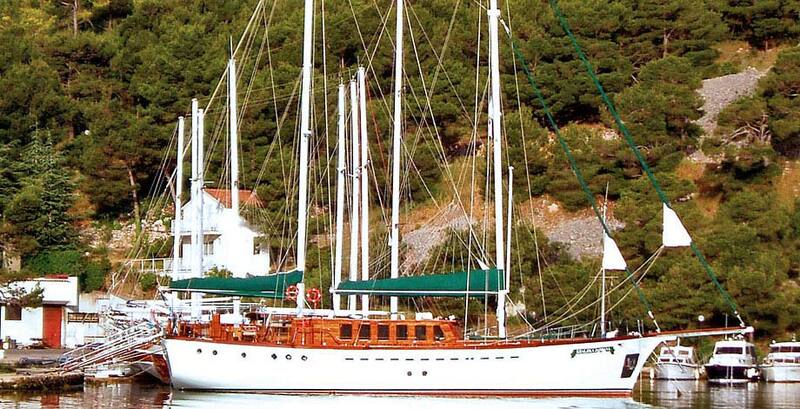 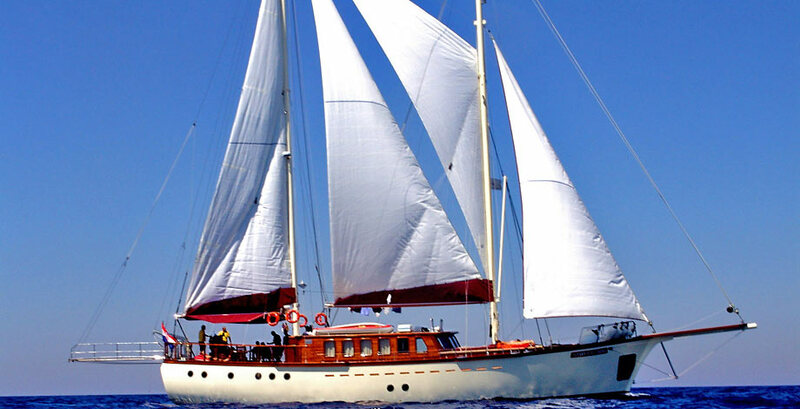 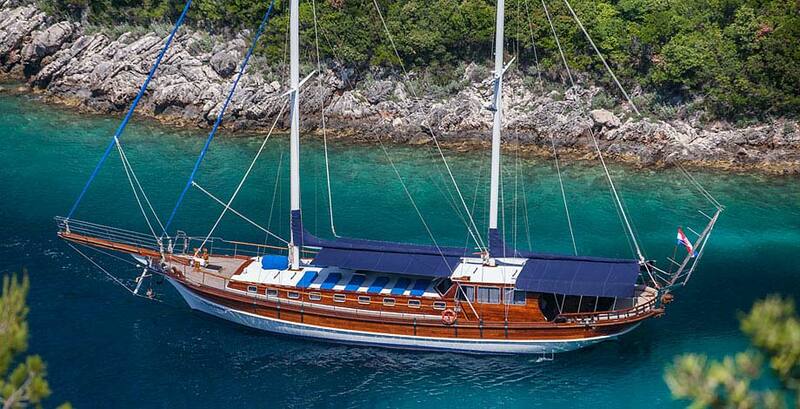 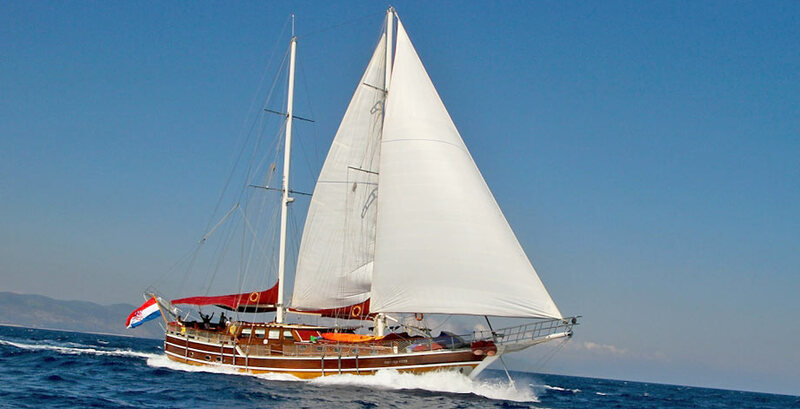 Gulet cruises offer a precious combination of autochthonous sailing boats and the most exclusive holiday destinations in Croatia. 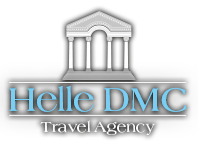 As one of the most distinguished DMC agencies in Croatia, we devote special attention to details and work only with facilities and suppliers of the highest quality in order to provide our clients an unprecedented service and unforgettable memories. 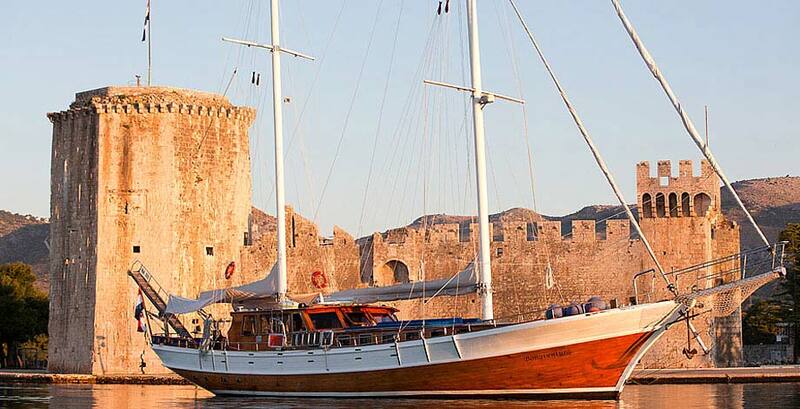 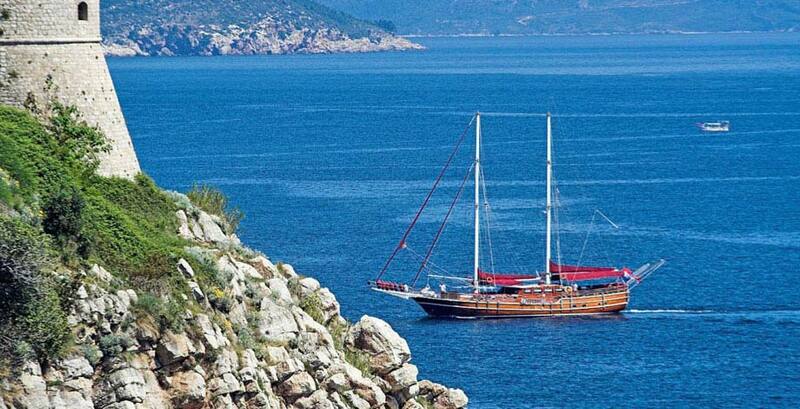 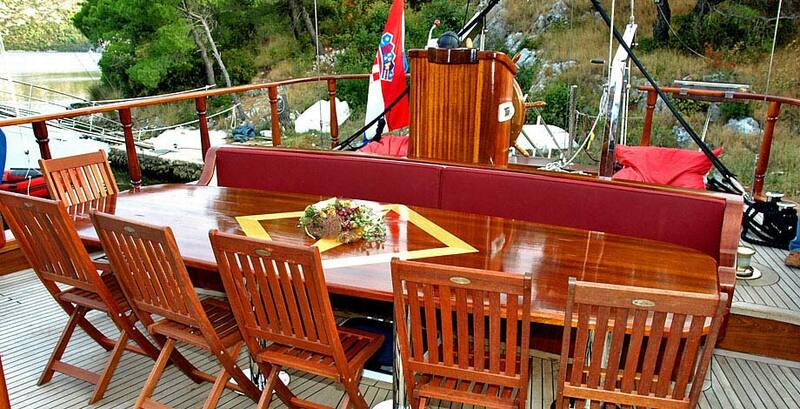 Crafting gulet cruise holidays is therefore no exception, which is why we make sure each aspect of the cruise is handled with outmost efficiency and care and choose only the most luxurious gulets, exquisite food and the finest locations possible. 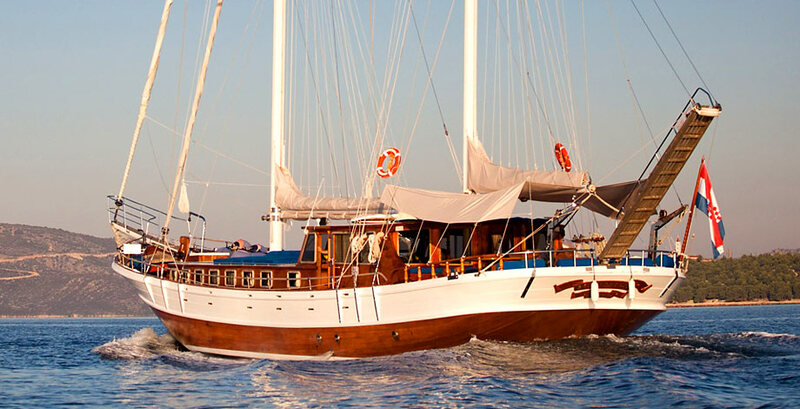 Gulets are beautifully hand crafted wooden boats that are usually kept in families for generations and provide a romantic, magical ambiance that no contemporary sailing or motor boat can live up to. 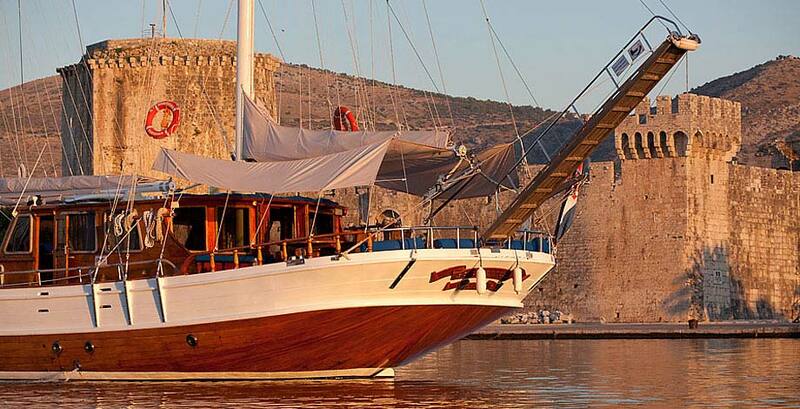 One of the charms of gulets is that they combine tradition, comfort, style and elegance all in one. 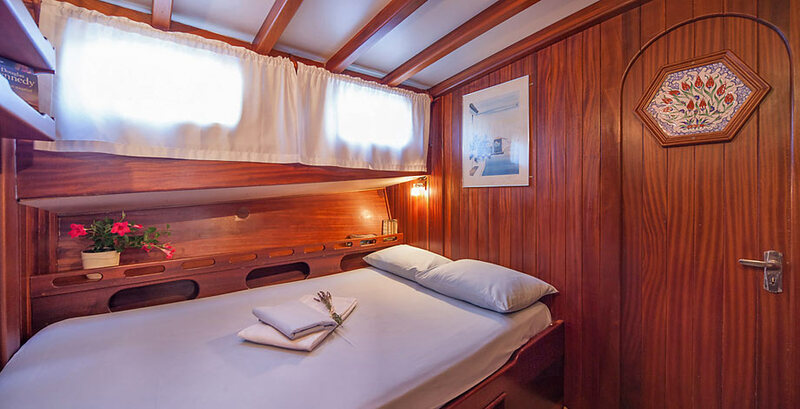 Sleek wood, spacious teak decks, luxurious accommodation with all kinds of amenities and conveniences at your disposal, gulets are an embodiment of a delightful and unique sailing holiday. 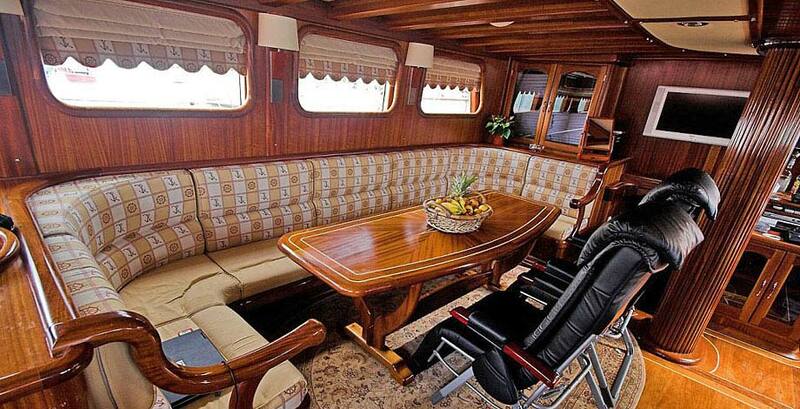 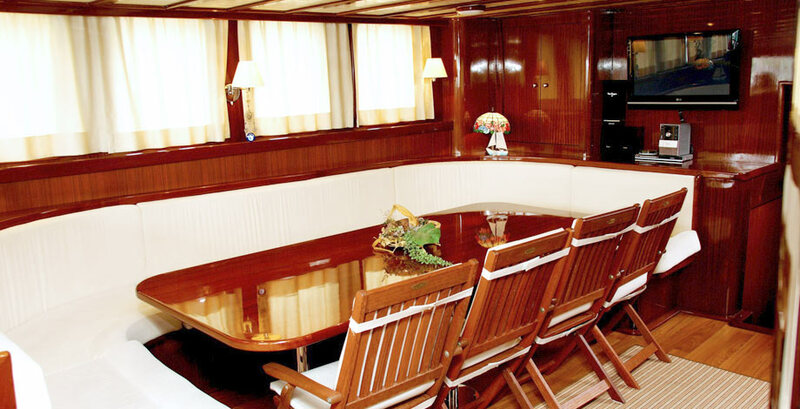 Ranging in size, they can usually accommodate up to 24 people but are also ideal for hosting more intimate groups which makes them convenient for a number of occasions; dreamlike weddings, anniversary celebrations, corporate sailing or simply indulging in some of the most sumptuous types of yacht holidays in Croatia. 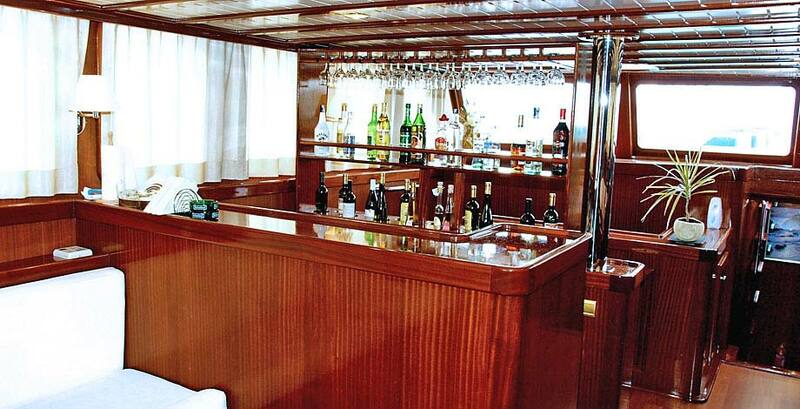 Keeping in mind service as our priority, we provide our clients a wide range of superb gulets that have been carefully selected to meet all your requirements and the highest level of service standards. 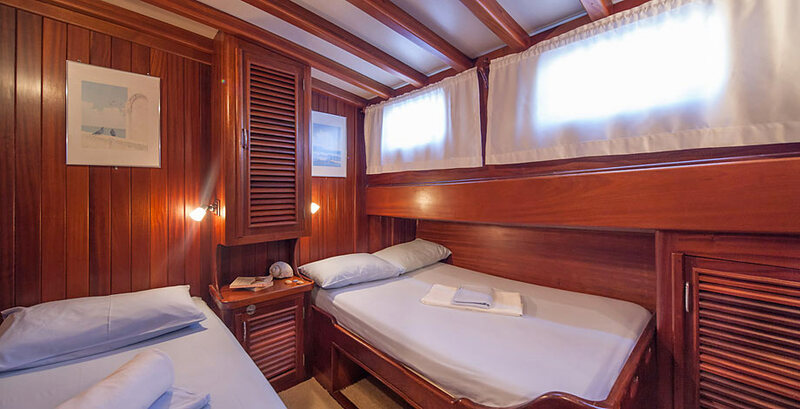 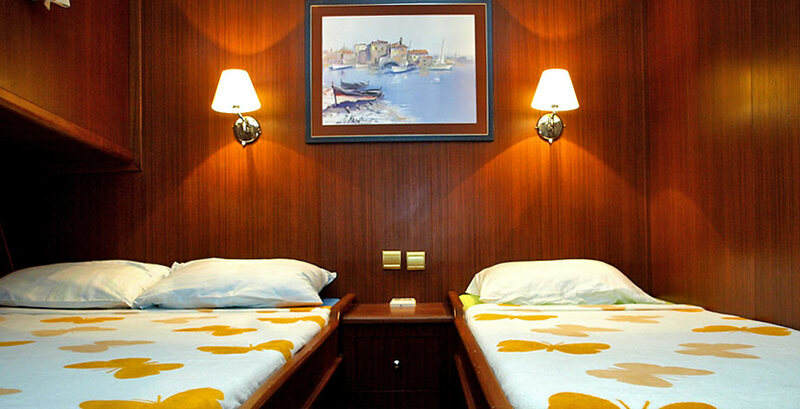 Advantages of such sailing holiday is that this type of charter entails a presence of a professional crew onboard whose primary concern is to adapt every single detail of the cruise to your personal style of travel. 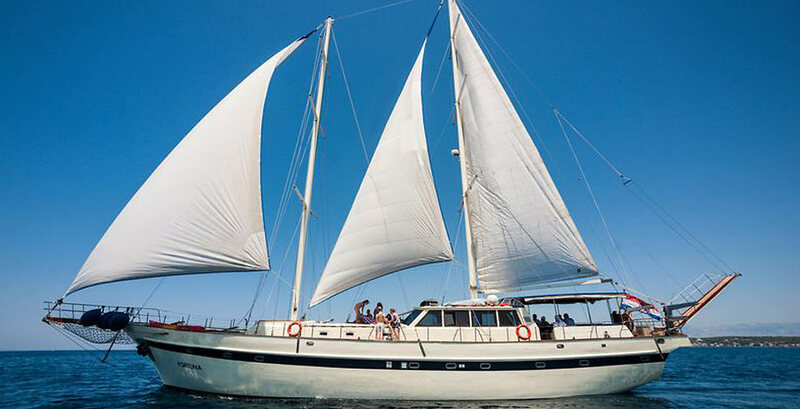 As a result, you and your group of friends, family or colleagues can enjoy maximum tranquility and have the most amazing and invigorating sailing holiday ever. 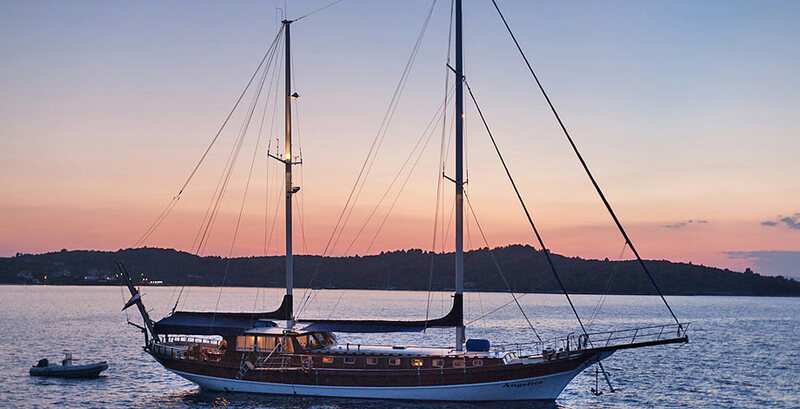 The food is prepared onboard by some of the most renowned cooks in Croatia that turn fresh, autochthonous ingredients into irresistible culinary delights that will tantalize even the most demanding palate. 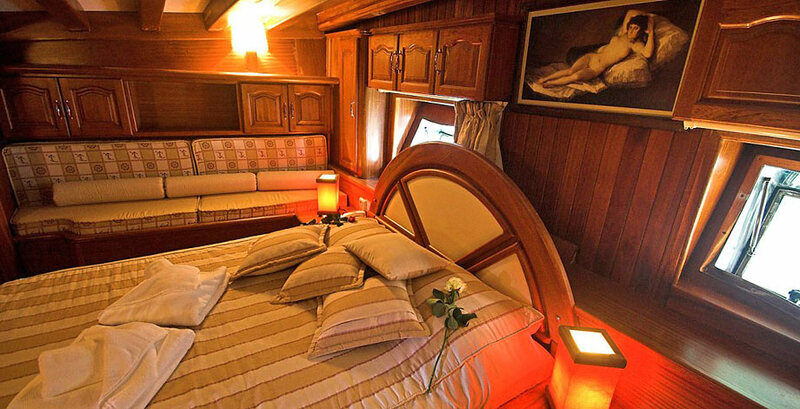 Apart from highly professional full time crew, this kind of luxury travel is also complimented by some of the most alluring destinations that Croatia has to offer. 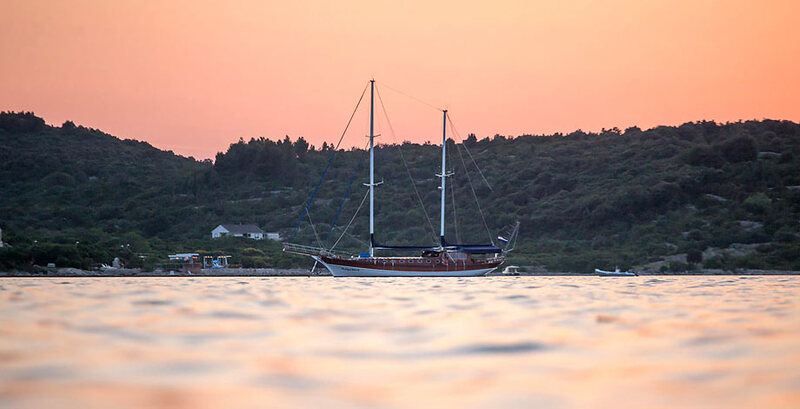 Chartering a gullet gives you the opportunity to combine the very best holiday ingredients, sailing the pristine waters and exploring secluded locations on the Adriatic coast. 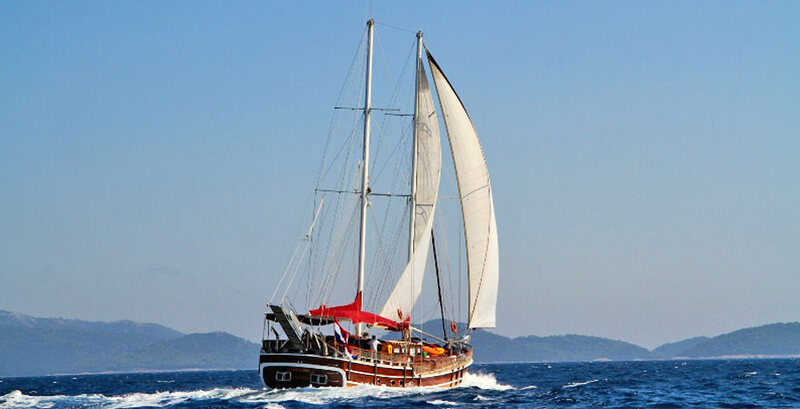 Helle Travels team can craft a number of creative itinerary designs in order to make your gulet sailing experience as personalized as possible. 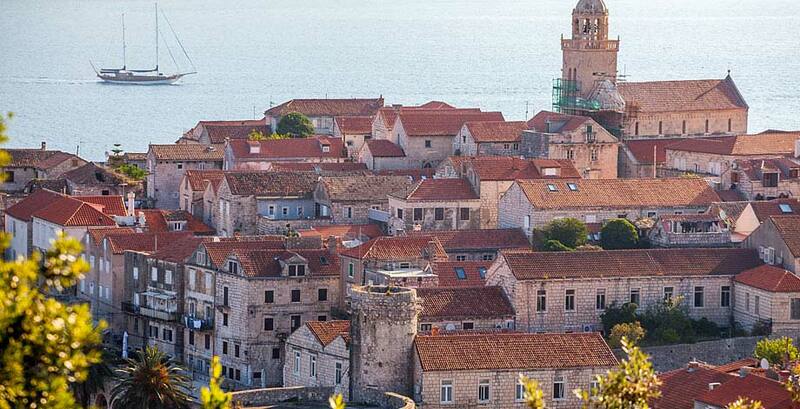 Enjoy niche tours, stunning panoramic views, dramatic sunsets, a supreme sense of cultural and historical richness that imbues the ancient cities scattered along the Adriatic coast and unsurpassed knowledge of our guides. 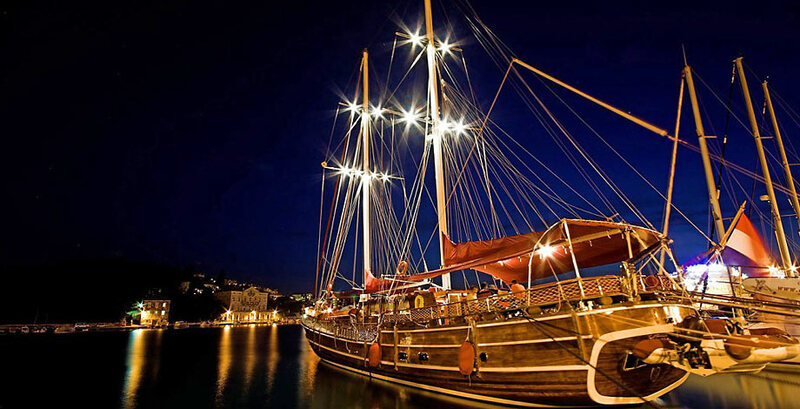 Discover the splendor of Dalmatian islands, get in touch with local people and experience their lifestyle, explore the hidden gems of each destination of your sailing trip and get inspired by intense aromas and surreal landscapes of the Mediterranean. 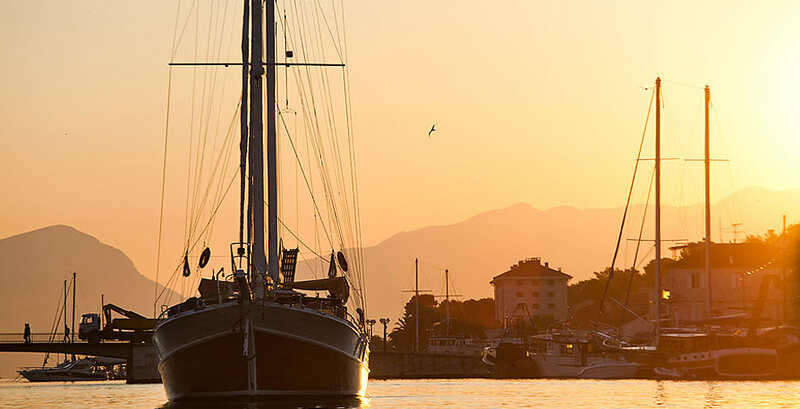 Experience authenticity in all its forms; from majestic gulets, unique cultural surroundings, magnificent architectural monuments to places of outstanding natural beauty. 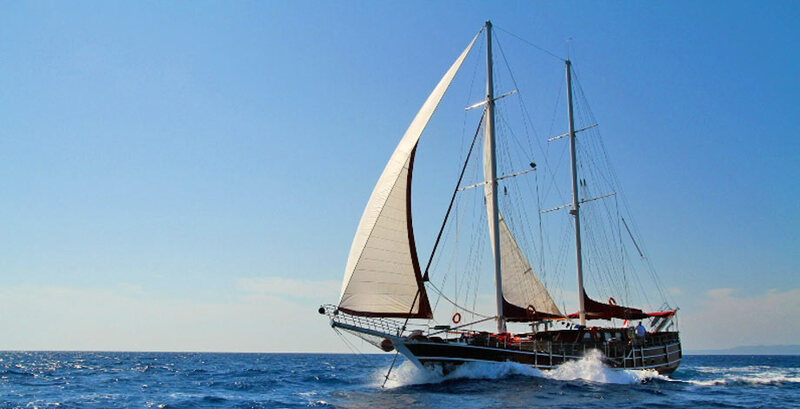 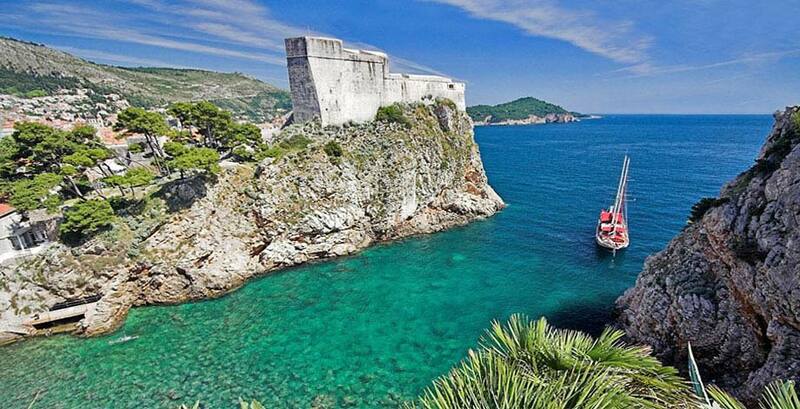 If you seek a Mediterranean luxury yacht charter in Croatia, then gulets are certainly one of the most exclusive and sought after cruises that the imagination and expertise of Helle Travels team can turn into a holiday of a lifetime.